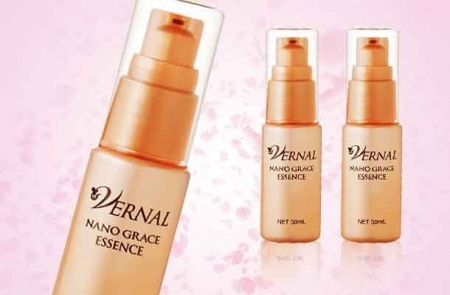 News | Vernal Co., Ltd. 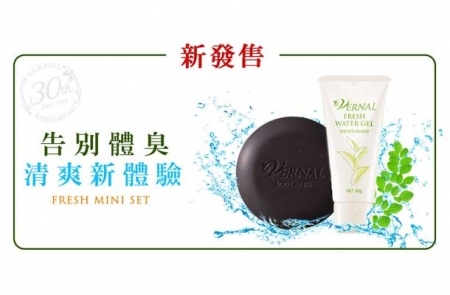 Refreshing body fragrance combination is on sale just in Taiwan ! Keep your skin clean and hydrated without odor. 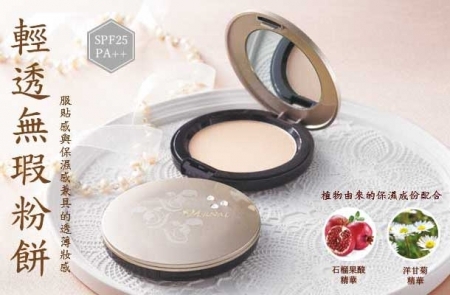 It has a sense of transparency and brings youthful skin. Shopping enjoys bonus points, easy spending, and more feedback! 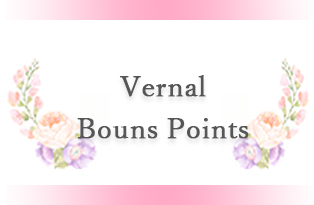 Vernal Shopping Accumulate Bonus Points Service, return more offers to long-term support members, up to 1000 yuan, to give you the most practical points.